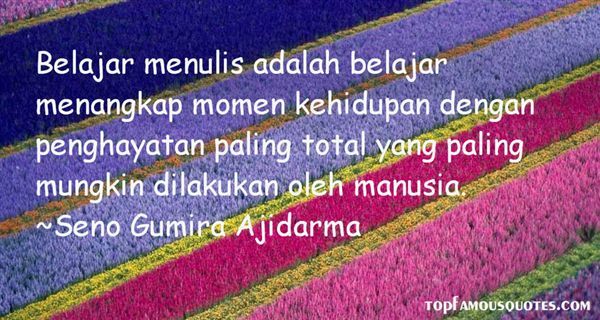 Reading and share top 22 Seno Gumira Ajidarma famous quotes and sayings. 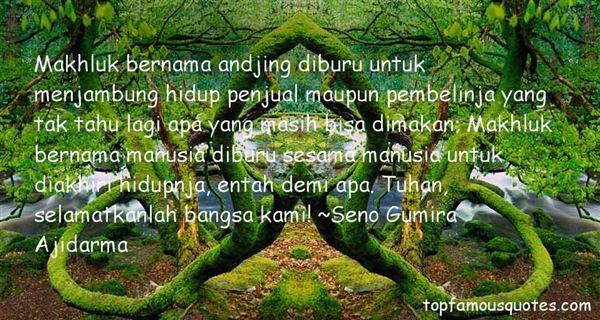 Browse top 22 most favorite famous quotes and sayings by Seno Gumira Ajidarma. I was going to go to school to become a neurological surgeon." 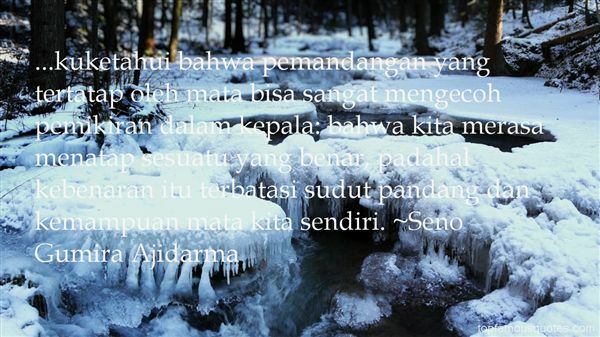 What Did Seno Gumira Ajidarma Talk About?